Mayrhofen, located in the heart of the Tyrolean mountains and surrounded by impressive 3,000-meter peaks, not only spoils its guests with 139 kilometers of perfectly prepared pistes and 58 modern lifts, but also shows how sporty and versatile, stylish and relaxed, and surprising and exciting the winter season in Zillertal can be. If sporting challenges are what you are looking for, Mount Penken is the place for you. For example, the bravest of the brave can try to tackle the legendary Harakiri, Austria's steepest slope adventure with a gradient of 78 percent. It’s the most challenging slope in the Zillertal and should only be attempted by experts. Another action highlight is the Penken Park, one of the best snowparks in Europe. In its eight areas for different skill levels, beginners can try their first jumps, advanced riders can hone their style, and pros can get some serious airtime on huge kickers. Also, speed junkies will love the Racing Paradise Unterberg and its permanent timed race courses. But thanks to plenty of leisurely slopes, Penken also has a calm and cozy side. 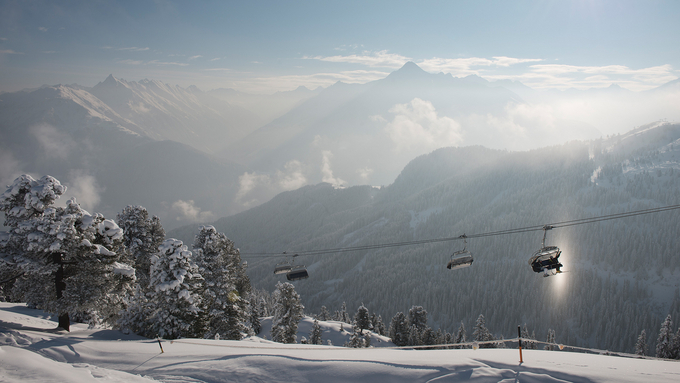 Mount Ahorn is our Leisure Mountain – a perfect winter wonderland for families and pleasure seekers. The wide pistes are ideal both for carving and for beginners to try out skiing and snowboarding. 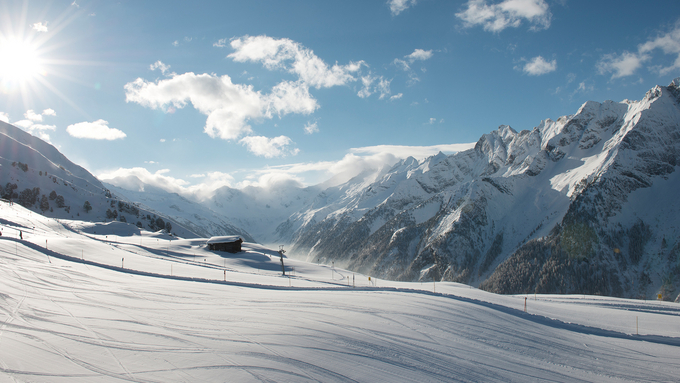 If action is what you're looking for, try the Ahorn Fun Ride or the demanding 5.5-km-long valley run to Mayrhofen. Ahorn also has plenty of free-time activities for non-skiers. For instance, you can go on a winter hike on the Panorama Trail or to the Filzenkogel, which offers breathtaking views, or you can pay a visit to the White Lounge. During the day, the Igloo Village is a great location to chill out to modern sounds while sipping drinks from the bar. In the evening, the place turns into a fascinating hotel made of ice and snow. Spending a night in one of the artistically designed suites at 2,000 meters above sea level is an unforgettable experience. Tip: Every week, the mystic Igloo Party takes place at the White Lounge Igloo Village on Mount Ahorn.